Sam Bradford was the No. 1 pick back in the 2010 NFL draft. He just signed with the Arizona Cardinals, the fourth stop of his eight-year career. It's safe to say Bradford hasn't lived up to the hype of a number one pick. His career record is just 34-45, and he's completed 62.5 percent of his passes en route to 19,049 yards, 101 touchdowns, and 57 interceptions. Not terrible numbers, but certainly not elite. On top of that, Bradford has only played in 80 out of a possible 128 games thanks to a handful of different injuries. Despite a pedestrian performance on the field, Bradford has made a ton of money during his career. It started back when he was drafted – Bradford's rookie deal with the Rams was the last one before the current collective bargaining agreement came into place. He signed a six-year, $78 million contract with $50 million guaranteed. By comparison, Cam Newton, the No. 1 pick in 2011, had a rookie deal of four years and $22 million. After the Rams, Bradford spent a season with the Eagles. He moved onto the Vikings after that, playing in just two games last year. Even with his injury history, the Arizona Cardinals were willing to fork over $20 million to sign Bradford. That means in eight years, Bradford has made $134 million. That's more than $1.32 million per touchdown thrown or more than $3.94 million per win. And sure, football is a team sport, but the quarterback plays a tremendous role. Bradford has shown flashes of greatness throughout his career, though his lack of durability has to be a concern. The Cardinals just hope he can stay healthy enough to get them back into the postseason. 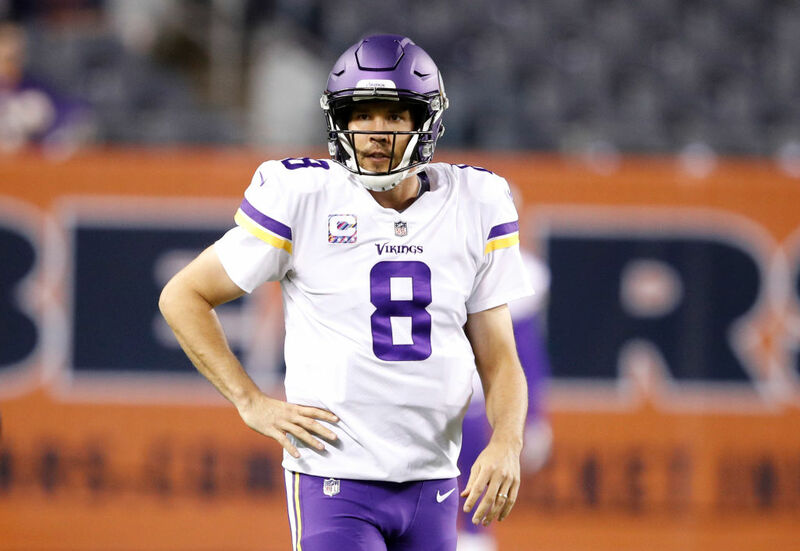 Sam Bradford has played in the NFL for nine seasons but has never had sustained success. That hasn't stopped him from earning huge contracts, though. Eagles Signed Sam Bradford To An Expensive Two-Year Deal–But He's Not A Lock To Start! Did The Eagles Really Offer Sam Bradford A 4-Year, $72 Million Deal? Everyone thought Sam Bradford was going to be a great quarterback under Chip Kelly's system. The team was even willing to pay him $72 million over the next four years, just after seeing him play in the preseason. That's the latest rumor, anyway.